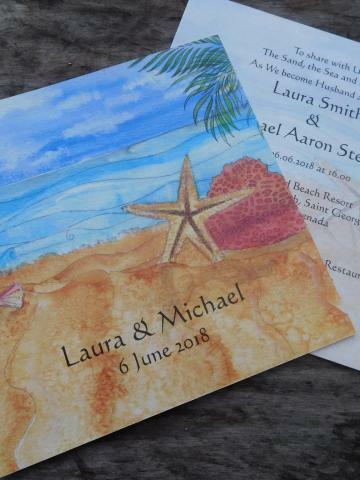 Are you getting married in a stunning location? 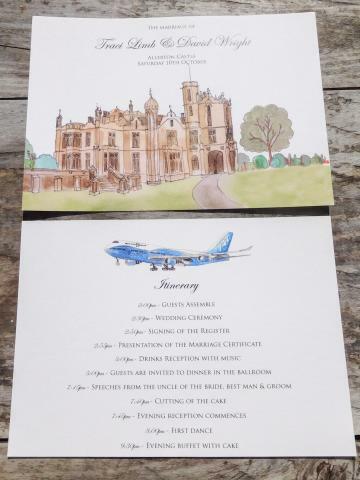 Perhaps a stately home in the UK or your are jetting off abroad. 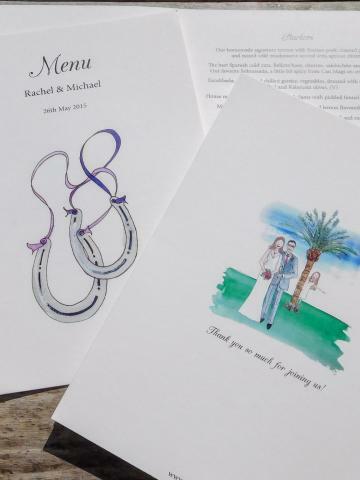 Why not let Papermonkeys produce a watercolour illustration showing your wedding venue and make this the theme for your wedding stationery collection. 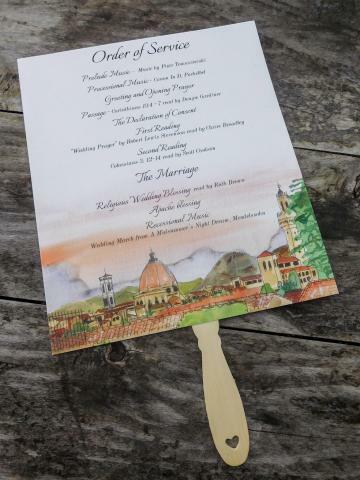 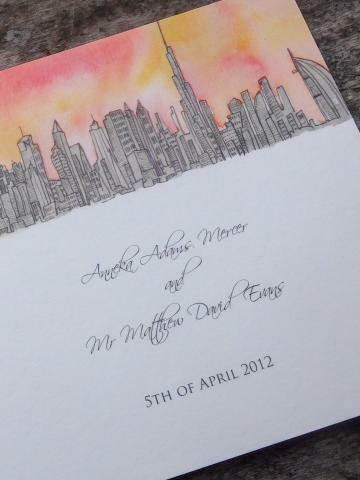 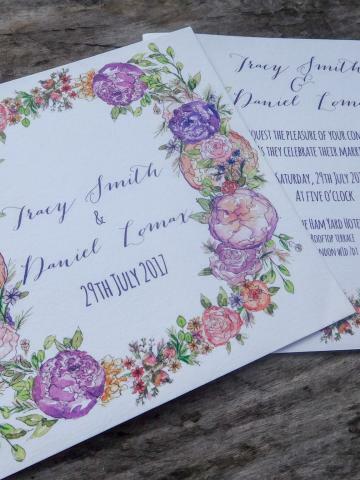 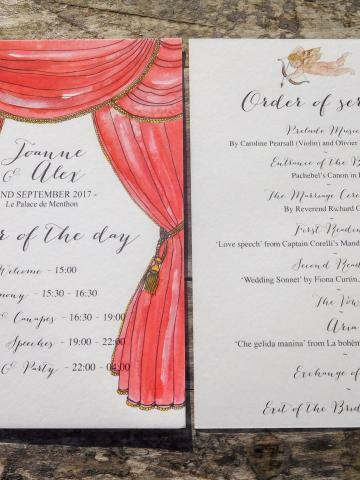 Papermonkeys can produce any theme of watercolour artwork for your individual wedding stationery. 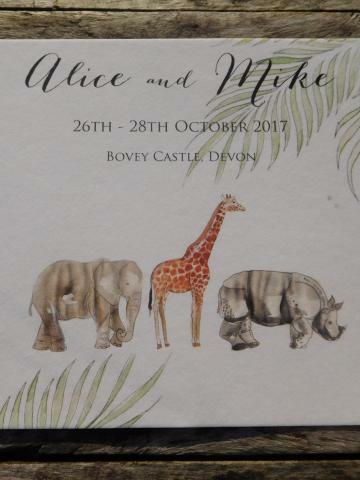 From classic traditional invitations right through to fun and fantastical, challenge us to capture your story in watercolour.